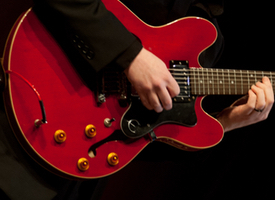 The School of Music has a long-standing tradition of excellence in the training of musicians for various professional pursuits. 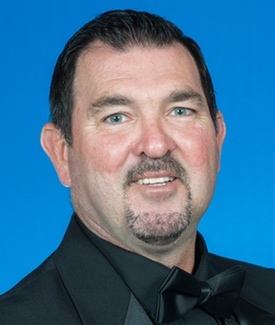 Indiana State music graduates have distinguished themselves in a variety of ways. Many are outstanding teachers in public schools, colleges/universities and private studios while others have achieved recognition in such specialized areas as music business and performance. The music faculty, a community of scholars, performers and teachers, share an uncommonly strong commitment to their students in the school. 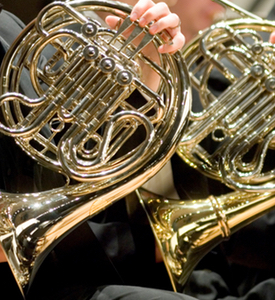 Performance in large and small ensembles and as a soloist is an important part of each student’s musical education. Also integral is the study of music theory, music skills and music history and literature. Large ensembles at ISU include the Wind Orchestra, Concert Choir, University Symphony, Symphonic Band, Sycamore Singers, Masterworks Chorale, Concert Band, and Jazz Ensemble. 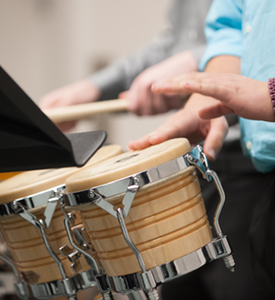 Chamber experiences are offered in the Percussion Ensemble, Steel Drum Ensemble, Jazz Combos, and brass, woodwind, piano and strings. Opera /Musical Theater experiences are also available. 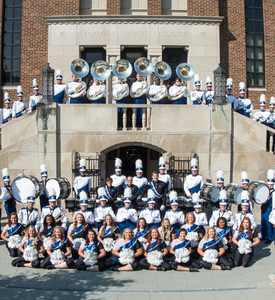 The Marching Band and Basketball Band provide excellent opportunities for student musicians to be involved in the culture of the ISU Student Body. Facilities at ISU include the 46,000 square foot Center for Performing and Fine Arts and 6,800 square feet in the Fine Arts Building, both evidence of the university’s commitment to the education of musicians. These two spaces provide outstanding rehearsal, classroom and practice facilities. 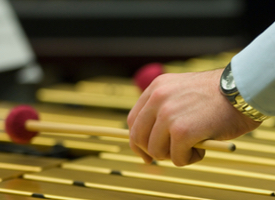 The School of Music prepares professional educators and musicians, provides every student at the University an opportunity to experience music, and serves as a center of musical art and culture for the Wabash Valley area. 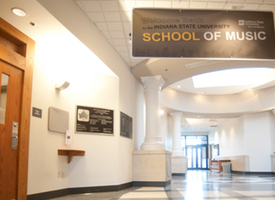 In addition to its primary responsibilities to music majors, the School also provides a number of courses and activities for non-music majors. The size of the school allows students to have maximum interaction with our faculty while still having comprehensive opportunities for aspiring musicians and educators. The faculty includes specialists on band and orchestral instruments as well as piano and voice, and specialists in Piano Pedagogy, Composition, Music Education, Music History and Literature, and Music Theory.